Patrolman Groeshner was killed when his police motorcycle was struck by a brewery truck at the intersection of 3rd and State Streets. The driver of the truck was not charged. 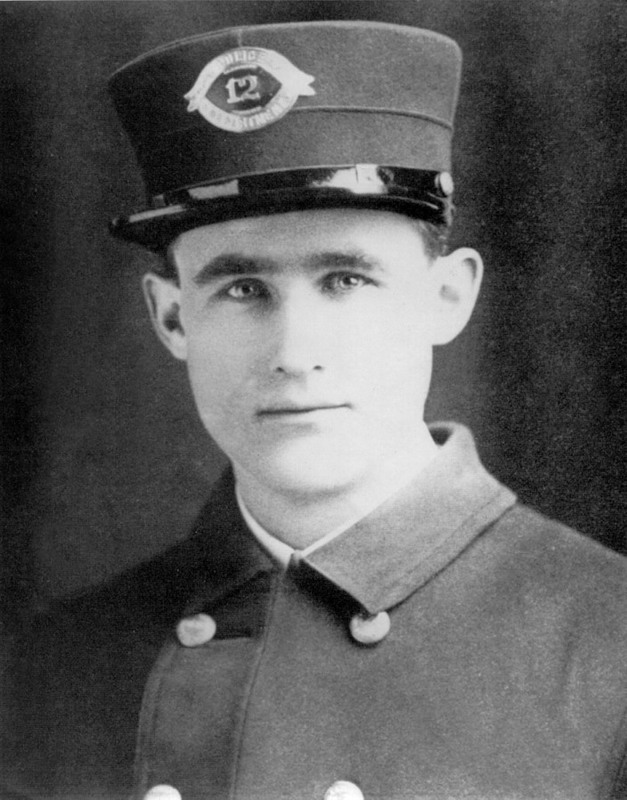 Patrolman Groeshner was a member of the department's elite motorcycle squad, which was established in 1910. He was survived by his wife.